The outer packaging of the Beauty Formulas Activated Charcoal Clay Mask. I picked up this product at a local store for £1.29. I was not sent this sample in return for a review, nor am I being paid or sponsored for this review. This review is my honest opinion. 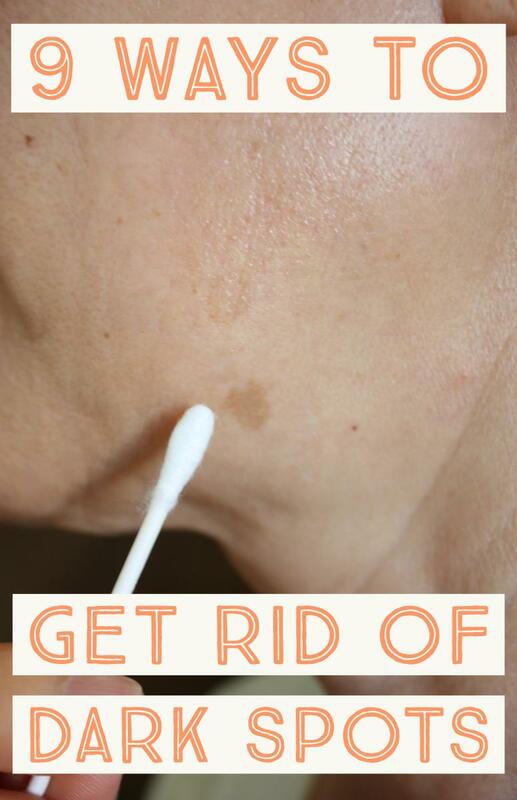 I do, however, suffer from oily skin (especially around my forehead), and I have always been a little bit self-conscious about the blackheads that I get in the creases around my nose and my chin. This problem has gotten worse as summer has started, the outside temperatures have soared, and I have been spending 3+ hours per day out in the sun. I also recently started taking a medication that results in zits around my hairline, chin and forehead. I bought this product with the primary intention of treating my oily skin and reducing the appearance of red skin caused by breakouts. It is important to know that I do not have a regular facial skin routine, other than the use of a mild cleanser before bed that I use to remove oils that have built-up throughout the day. I also do not wear makeup daily, and when I do, I primarily use concealer, powder, and eye makeup (mascara, eyeliner and eyeshadow). I do not wear foundation, bronzer or any other face makeup. I used this product as directed on the packaging (pictured below). Before using this product, I cleaned my face using my mild anti-bacterial cleanser. I also tied my hair up into a bun, to avoid getting my hair caught in the mask while it was still wet. To open the packaging, you just need to flip the lid and squeeze the tube to get the product out. 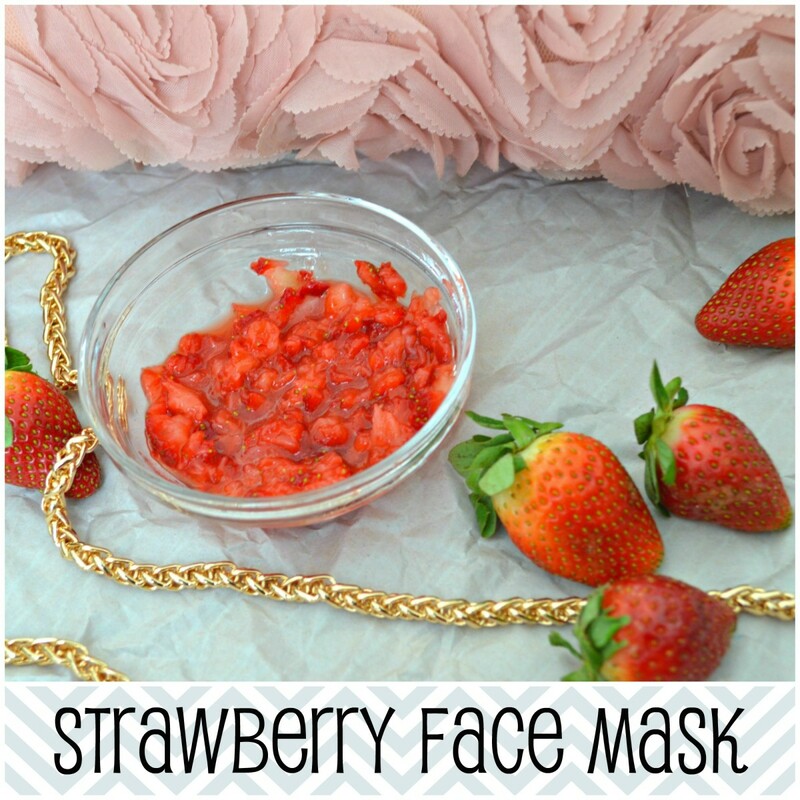 The mask inside has a thin paste-like consistency, and it was very easy to squeeze that out on to my fingers and apply it evenly to my face. It took 2-3 minutes of careful application to apply all of the mask. Once the mask was applied, I used hot water to rinse my hands and to carefully remove any mask that had gotten attached to my eyebrows or my hairline. The instructions say to leave the mask on for "10-15 minutes". The mask changes color as it dries, from a blue-silver to a dark grey. As a result, it is very easy to tell when the mask is dry. I waited until the mask was completely dry on my face before I removed it. The mask only took approximately 3 minutes to remove. It did not rinse off with just water. To remove this mask, I needed to soak a face-cloth in hot water and then use the face-cloth to rub the mask from my skin. Removal was not a messy process at all, and the mask was removed easily from the face-cloth with hot water. Once the product was washed off my face, I patted it dry with a clean towel. 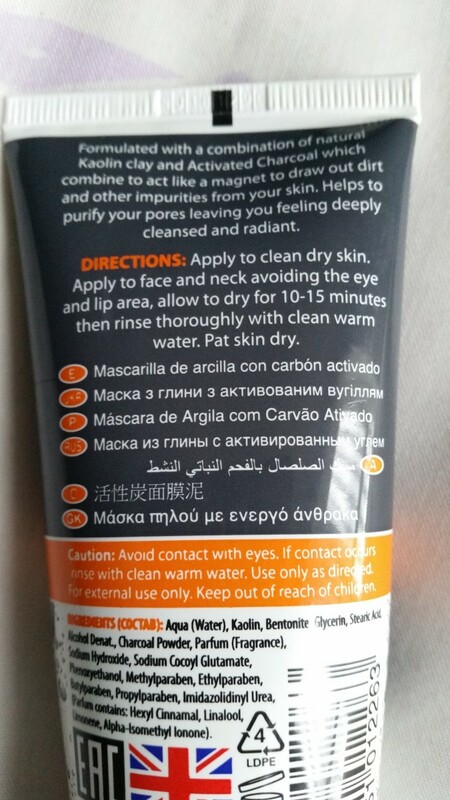 The instructions on the reverse of the Beauty Formulas Activated Charcoal Clay Mask packaging. The thing I noticed about this mask immediately is how pleasant it smells. It is almost completely unscented, but it has very subtle floral and clay notes. It was a pleasant experience as it was just enough to avoid being overpowering. 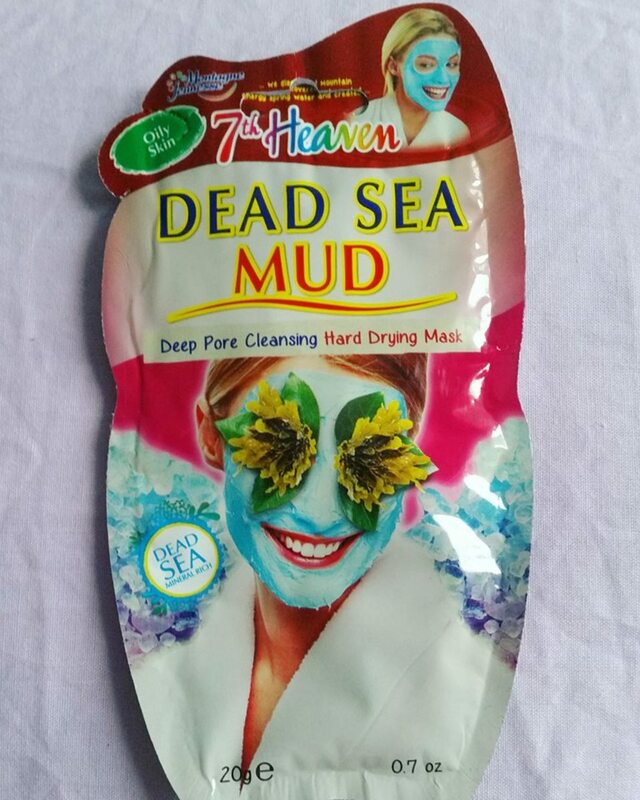 Once it was washed away, this mask left my skin feeling so clean and new. My skin felt revitalized and was also very smooth and soft to the touch. Areas such as my forehead where there had been oil build-up, were left noticeably oil free and soft. My skin was much more clear and oil free than it has ever been after using a cleanser. I noticed that my skin looked far less shiny than before, and had a more even tone to it than before. I was very happy and very satisfied with my experience with this face-mask. 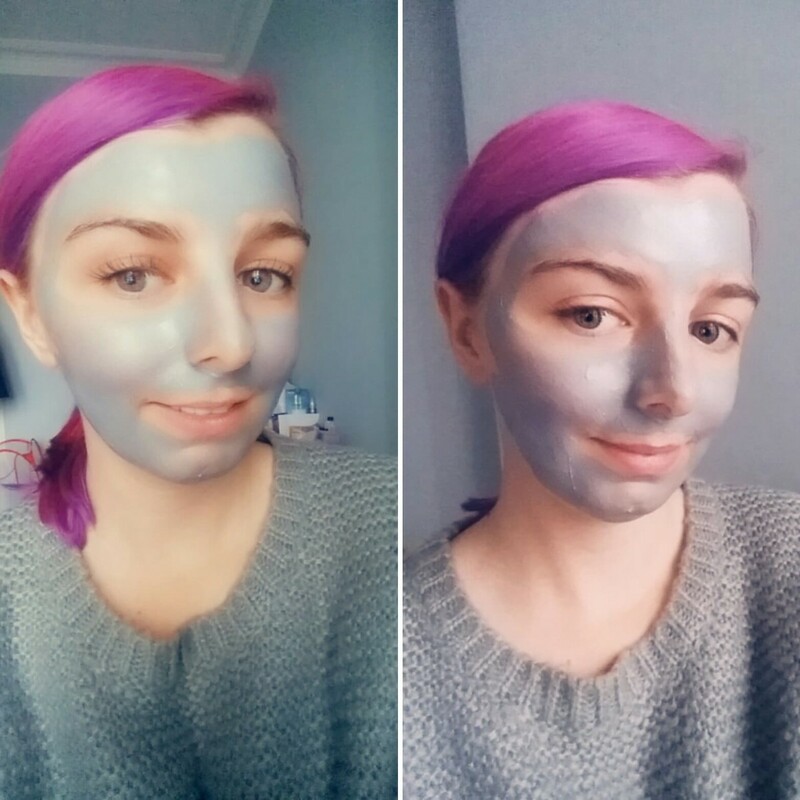 The Beauty Formulas Activated Charcoal Clay Mask in use on my face as it dried. I could not find any information on the product packaging, or elsewhere, that determined whether this product is safe for vegetarians or vegans. So unless you can find a definite answer about this (perhaps by emailing the company), I would recommend that vegans avoid, just to be safe. I also could not find any evidence that this product was ethically sourced or tested on animals. So if these are concerns for you, I would recommend emailing the company to find out more before using this product. 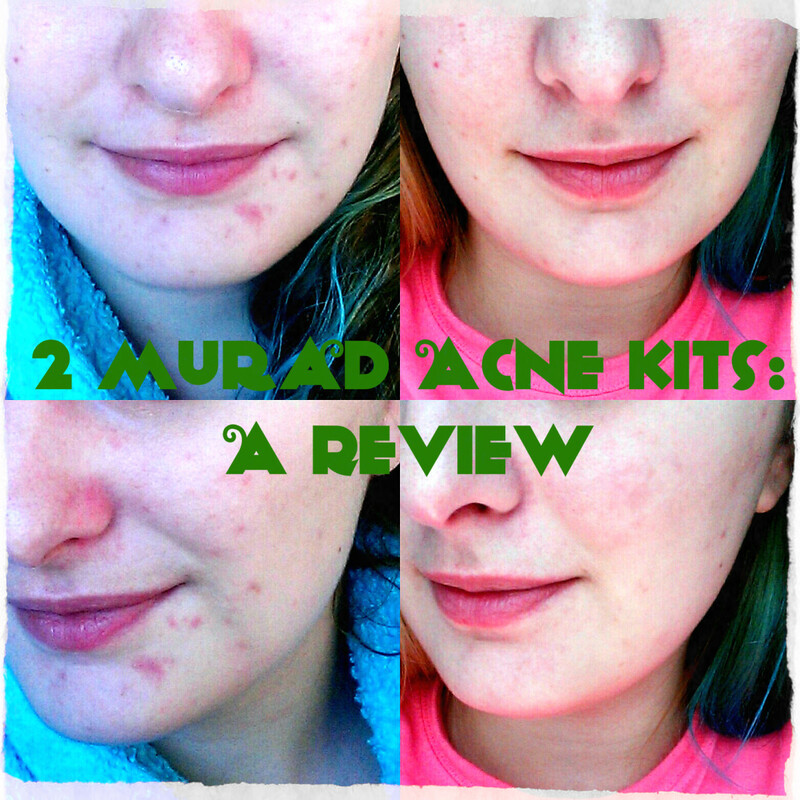 This product comes in 100ml, and I used very little in the one use of the product. I anticipate that this product will last for a very long time which makes it excellent value for money! I highly recommend the Beauty Formulas Activated Charcoal Clay Mask as part of your regular routine. The fact that is has made my skin look and feel so much more clean and healthy instantly, and the fact that it is a product that is going to last me a long time, makes this a 5/5 recommendation. It is excellent value for money, and it was made my skin feel fresher than it has in a while. I plan to cement this product in part of my weekly routine. How do you feel about Beauty Formulas Activated Charcoal Clay Mask? 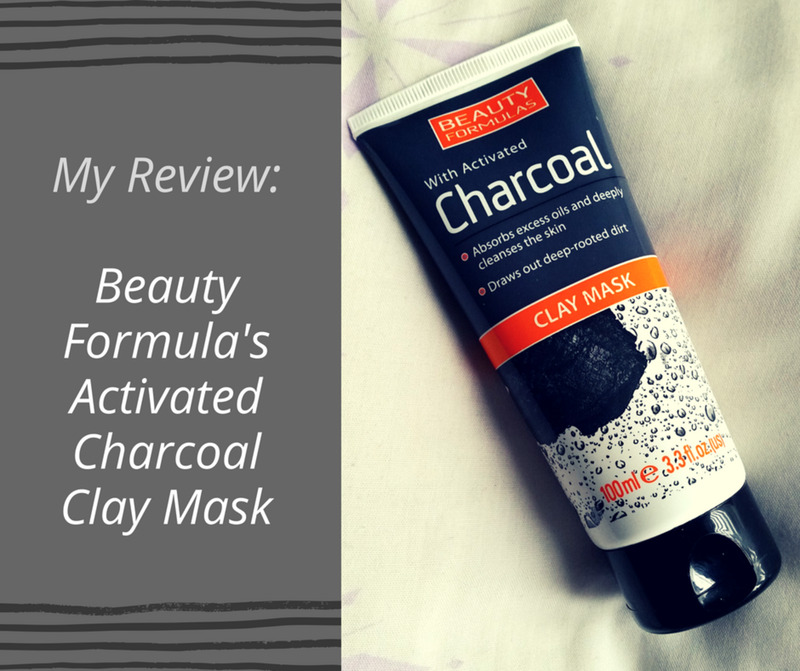 How often do you use the Beauty Formula's activated charcoal clay mask? 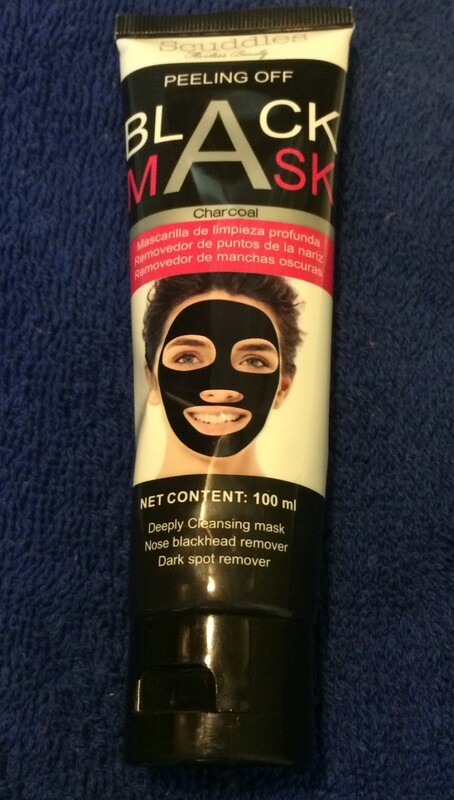 I recently got it along with the face wash but there's no guidelines on how often to use the mask. I would use the face wash daily, but I only use the mask once or twice a week. I sometimes also use exfoliating scrubs on days where I don't use the charcoal clay mask.